Are you looking for a way to make your Magento store faster? Tired of paying more and more for expensive hosting packages? 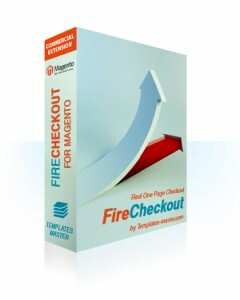 Try using our Magento Page Cache solution and it will help you. It was created with only one purpose - make your store faster. 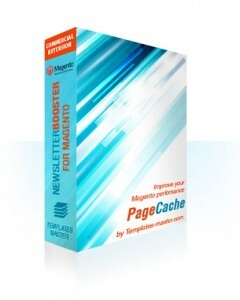 Page cache is based on core magento architecture that supports both static and dynamic blocks. Installation is really easy and it works right out of the box. But real power is hidden in additional extension settings that allow to set flexible cache rules based on page, block or any module. Increase your site speed up to 400%. Reduce your server resource usage up to 50%. Improve your SEO performance with faster site load. Please find more information on the Page Cache extension page. This entry was posted in Magento extensions, News on July 21, 2013 by TemplatesMaster. We are really glad to announce release of extension aimed to improve your email marketing efforts. 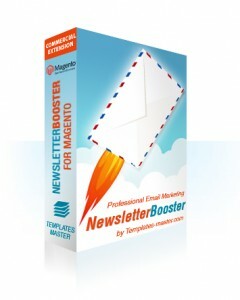 Our Newsletter Booster extension provided with built-in Segmentation Suite. It will help you to create customer segments and send newsletter to most interested customers. With proper email marketing you will be able to engage customers, building customers loyalty and drive your store sales. Create customers segments based on customers orders history, geographical parameters and much more. Please find more information on the Newsletter Booster extension page. This entry was posted in Magento extensions, News on April 30, 2013 by TemplatesMaster. Your satisfied customers are your best advertisers. With Social Suite your customers will be able to share their wishlist, orders and reviews, like your products and categories and post comments on your products pages. The greatest new feature of Social Suite 1.3 is "reward for like". 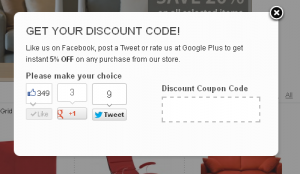 Every customer who twitted about your store or liked it on Facebook will get discount code. Such promotion will help your store to increase sales and grow social community. Configuration is also easy and doesn't require any code modification. 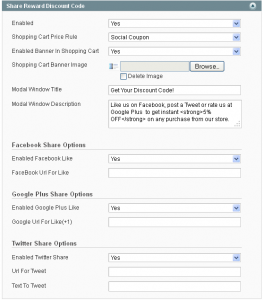 Right after recent extension version installation you should go to config settings and simply set several parameters for discount promo such as promotion text and URL that will be liked or twitted about. 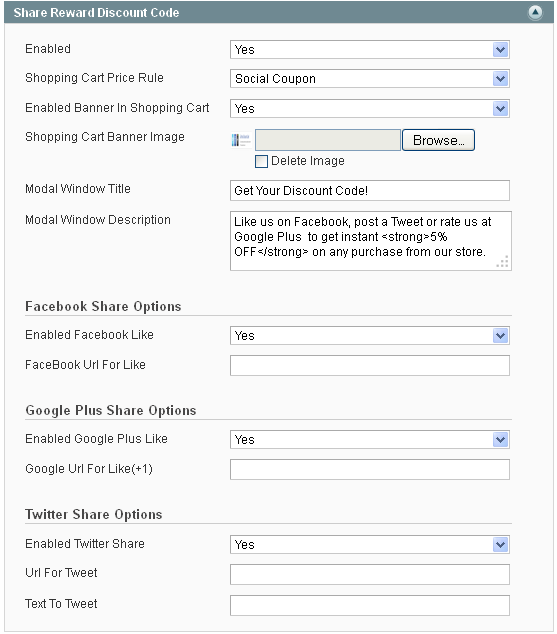 After all this settings will be set according to your needs your customers will see floating button on store frontend. Every visitor who click that button will see modal window with social buttons and description of your promotion. 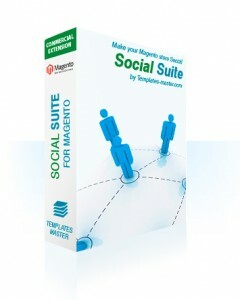 Please find more information on extension update and see demo at Magento Social Suite page. This entry was posted in Magento extensions, News on March 27, 2013 by TemplatesMaster. This entry was posted in Magento extensions, News on March 18, 2013 by TemplatesMaster. Increasing click-through rates Providing instant information on your product on SERPs. 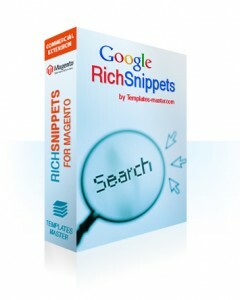 Please find more information on the Magento rich snippets extension page. This entry was posted in Magento extensions, News on February 25, 2013 by TemplatesMaster.